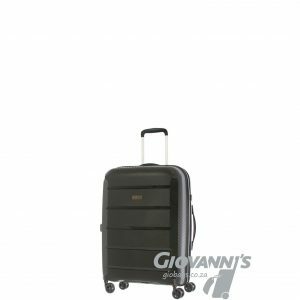 The Gino De Vinci Sapphire range is all about the looks and quality and this medium size also complies with airline size limits. Designed with a good looking exterior and at the same time, robust enough for today’s travel demands. 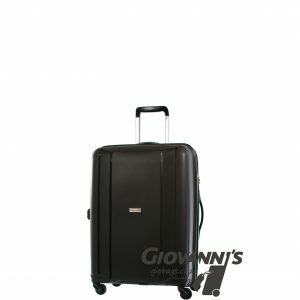 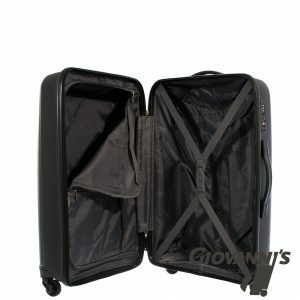 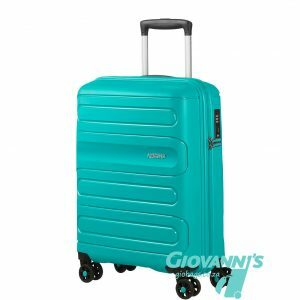 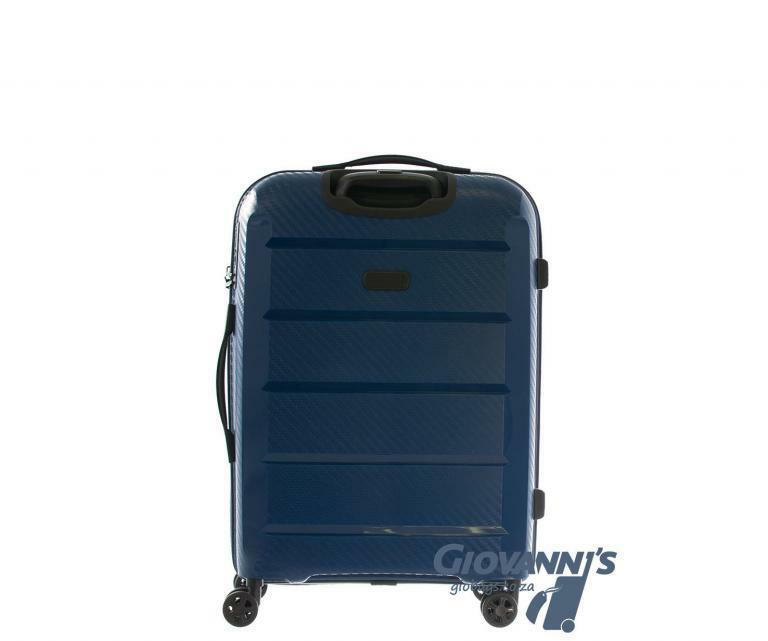 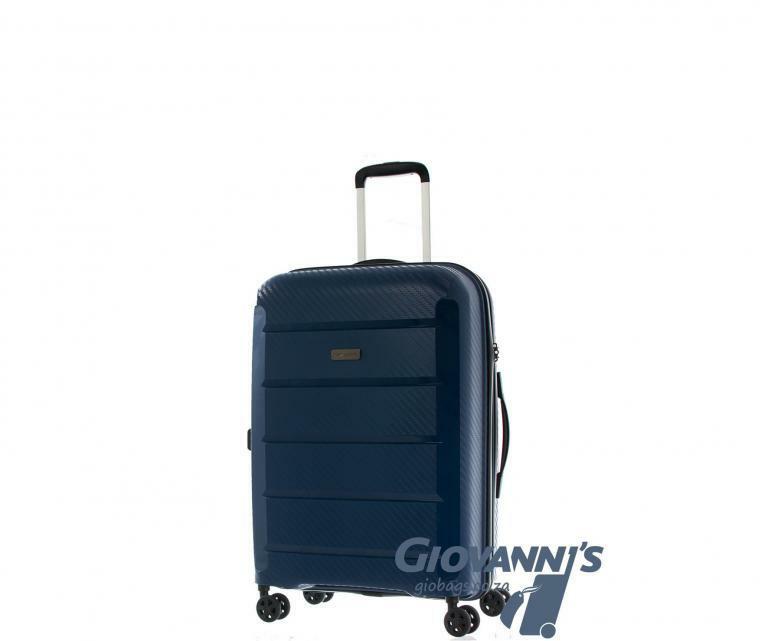 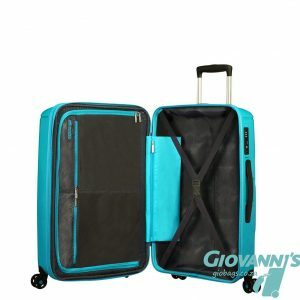 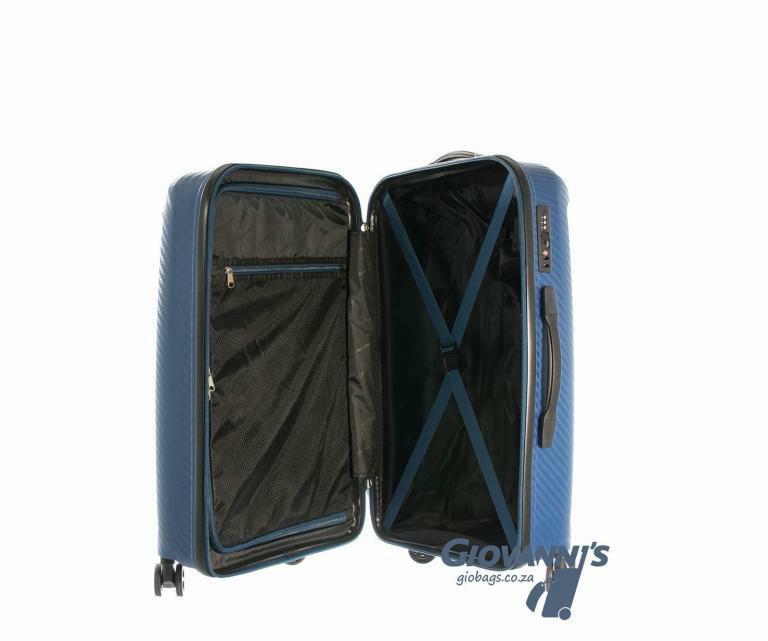 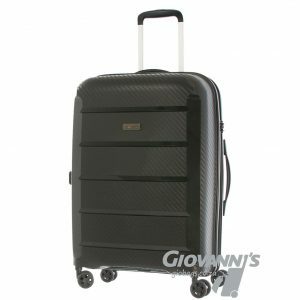 This medium sized Gino De Vinci Sapphire 60cm Suitcase is manufactured with a PET flexible material. The Sapphire 60cm suitcase runs on 4 spin wheels. 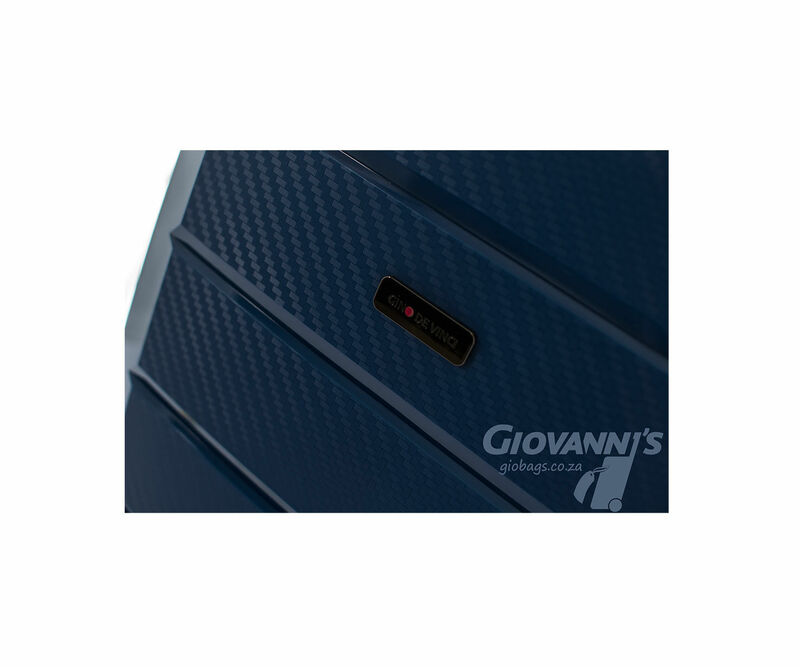 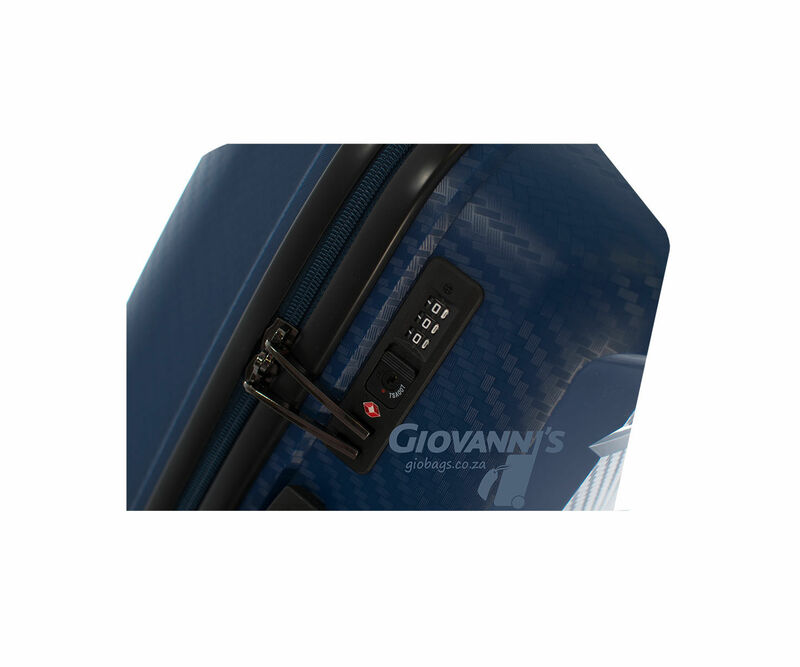 The fully lined interior of the Gino De vinci Suitcase is separated into a bottom main section, and a zippered top compartment. The interior features a specialized mesh storage compartment. 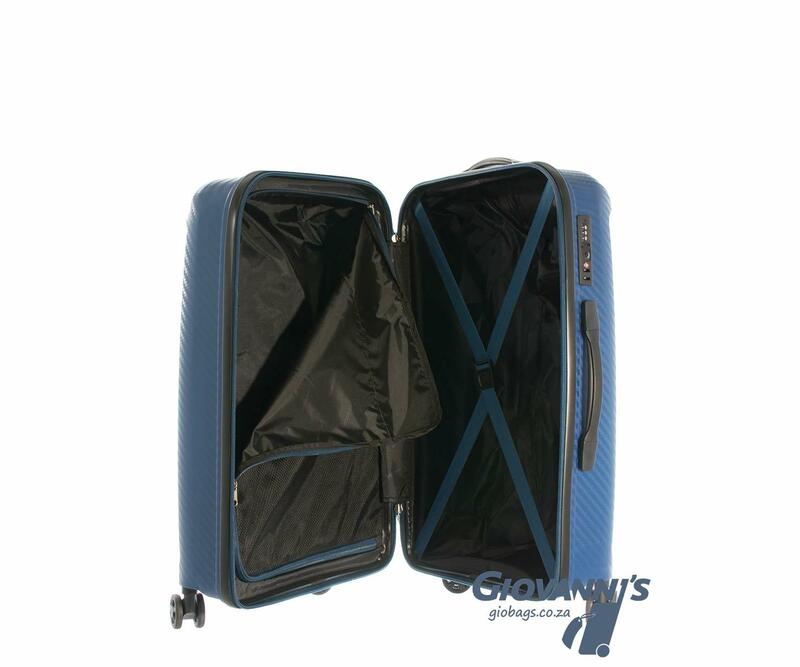 Fitted with a TSA combination lock, and a double zip feature that ensures added security.